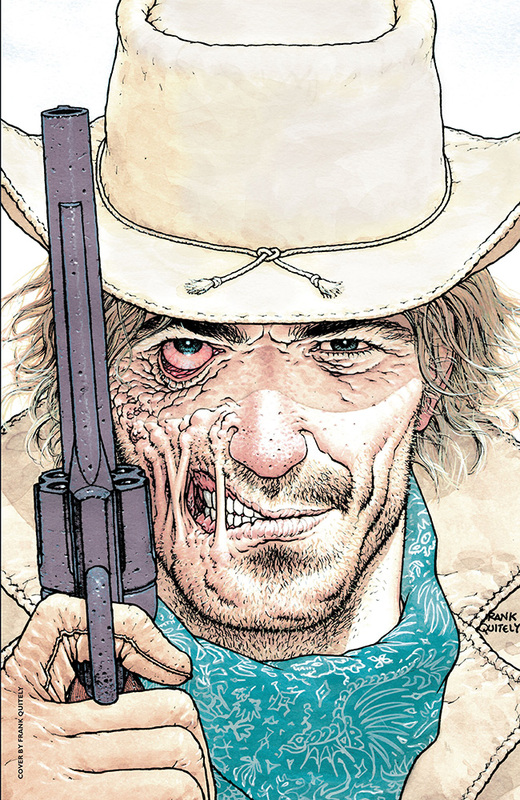 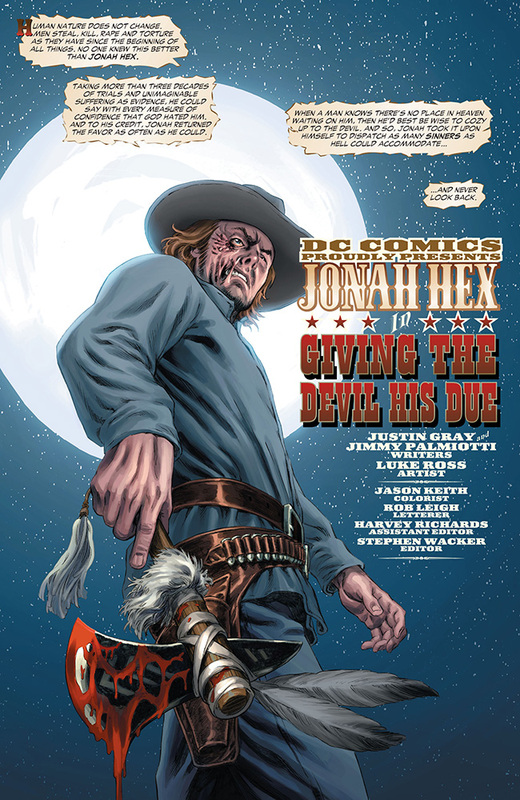 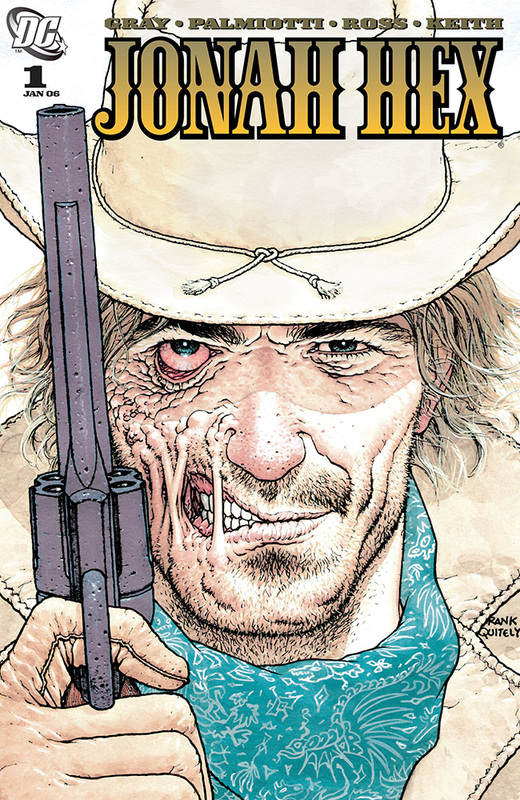 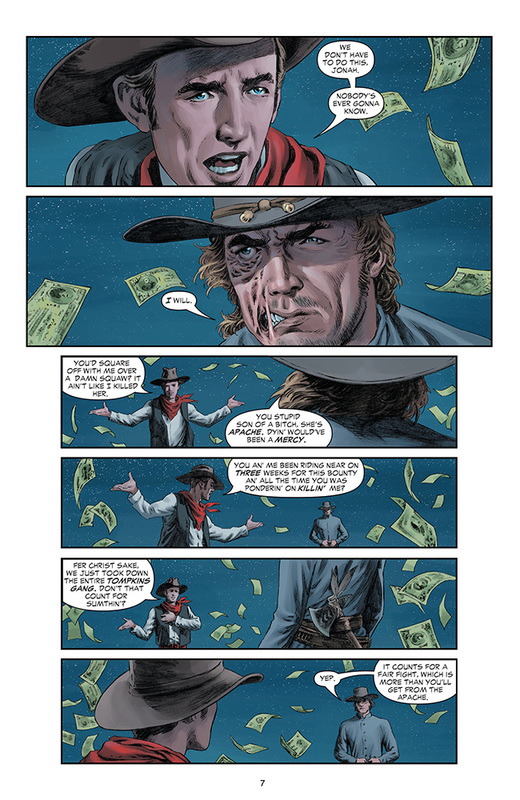 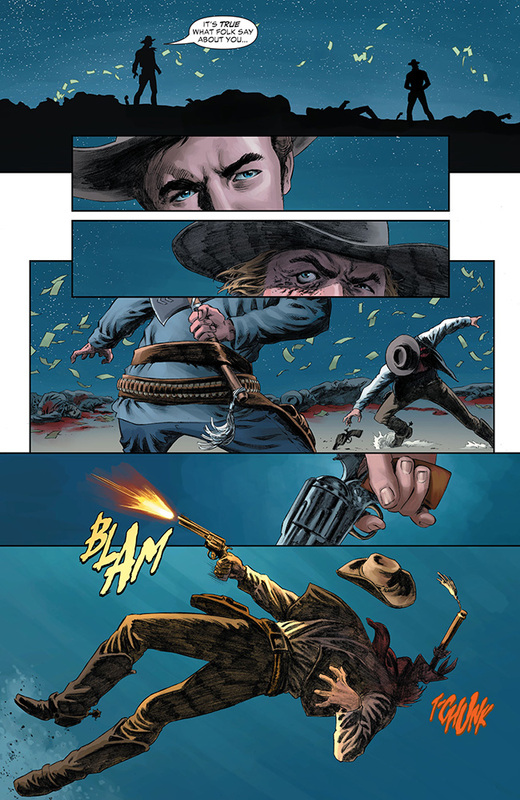 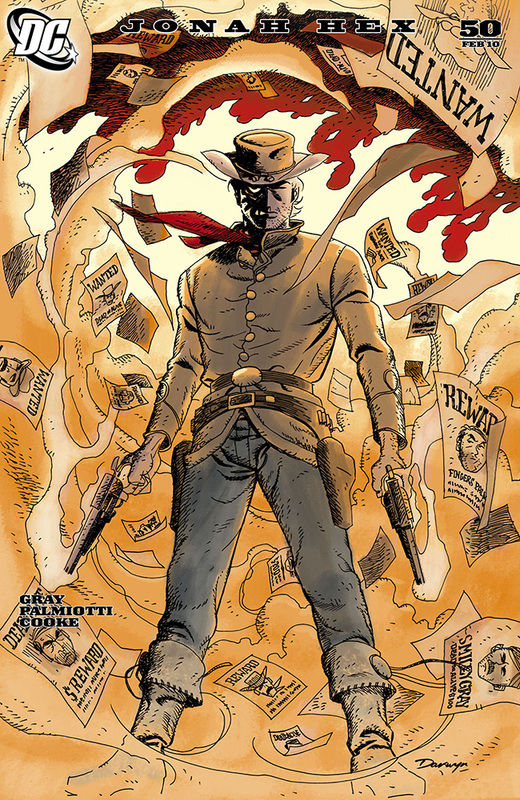 The saga of Jonah Hex — the mysterious bounty hunter and thinking man’s killer — returns to the DCU in an all-new series penned by Justin Gray & Jimmy Palmiotti (HAWKMAN) with amazing art by Luke Ross (GREEN LANTERN; Samurai) and a debut-issue cover by fan-favorite Frank Quitely (WE3, BITE CLUB)! 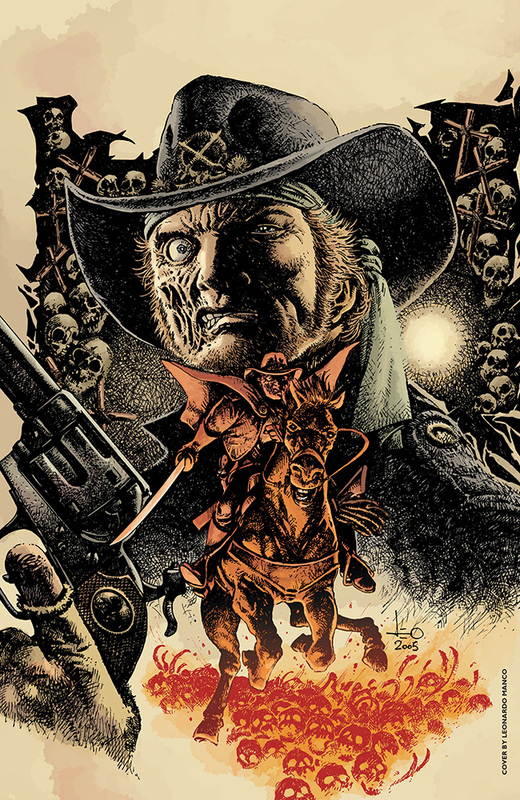 Saddle up and ride shotgun with the original bad man of the Wild West during an age of plunder, greed and lawlessness. 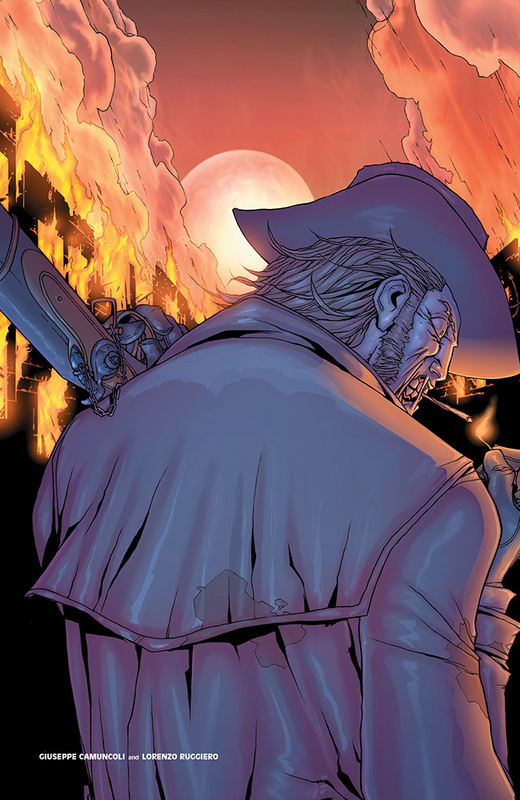 When a millionaire’s only son is kidnapped, Hex is called on to track down and recover the boy. 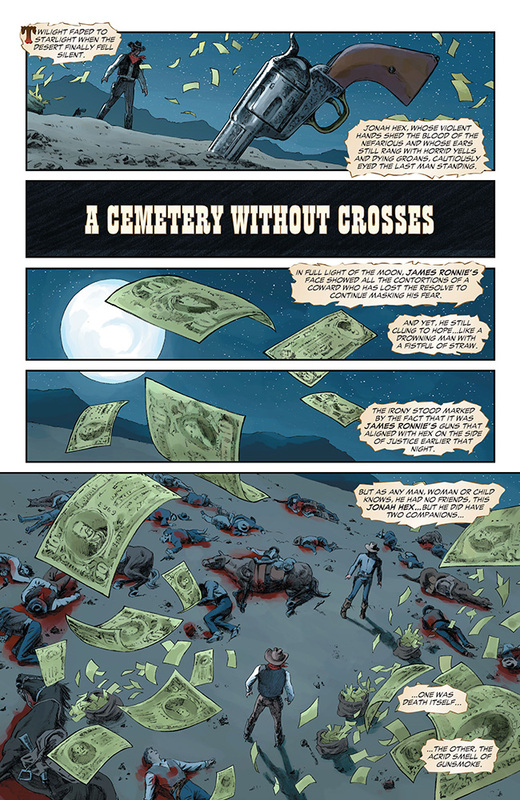 But a simple missing person case turns into a hunt for vengeance as Hex unleashes his special brand of justice on the unsuspecting culprits.